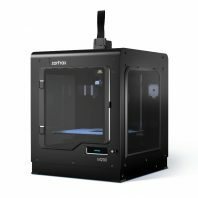 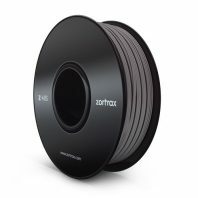 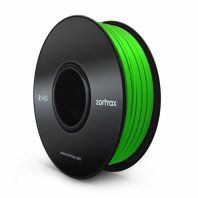 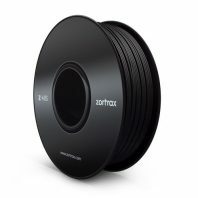 Zortrax 3D printers are renowned for their build quality, ease of use and print quality. The Zortrax M200 has one many awards, including coming 2nd in best overall 3D printer from Make magazine as well as numerous 3D Hubs awards. 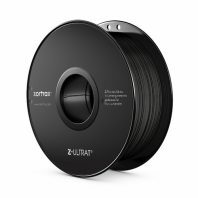 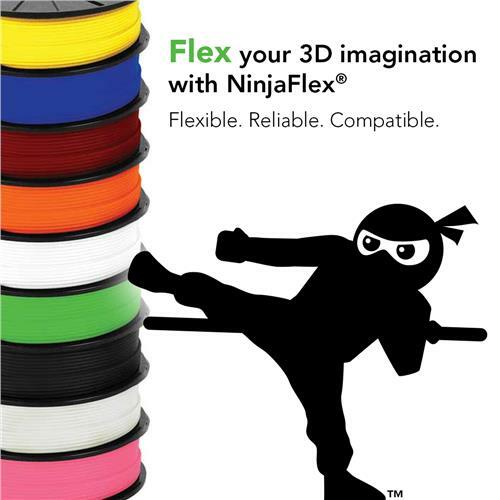 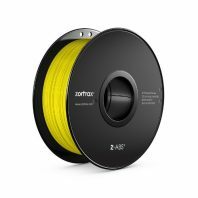 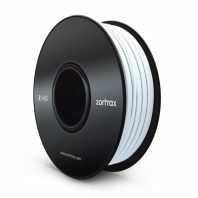 We stock both the M200 and M300 3D printers as well as Zortrax ABS and Zortrax PLA filament spools.